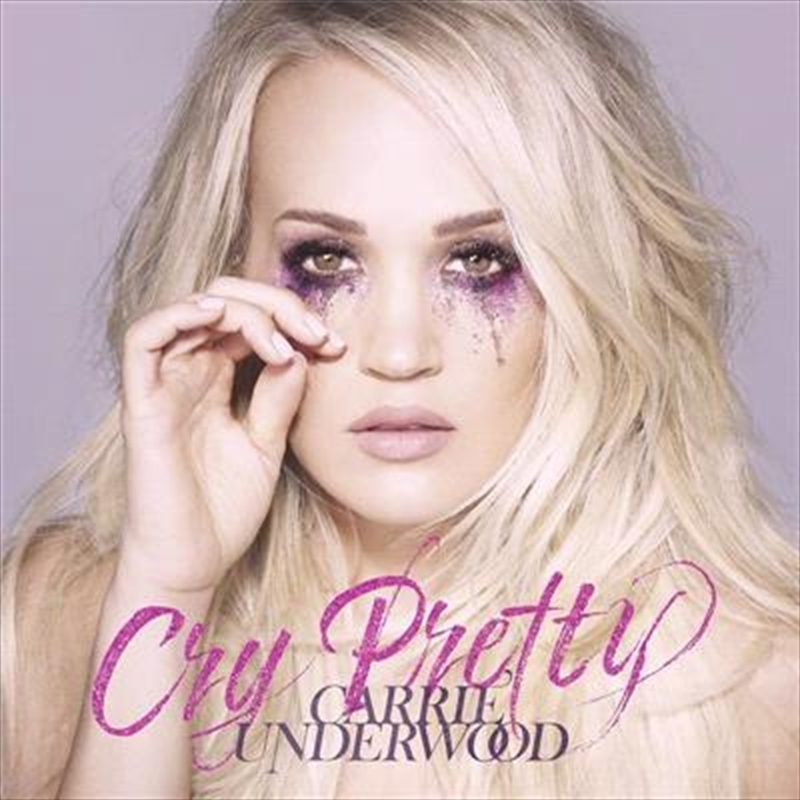 Multi-platinum global superstar Carrie Underwood will release Cry Pretty, her first studio album on Capitol Records Nashville/EMI Music Australia. Carrie is co-producing her album with fellow writer/producer David Garcia. Underwood says, “At this point in my career, I feel stronger and more creative than ever. I think you can hear that in this new album.